Mobilia brings you Michael Anastassiades: A Conversation. 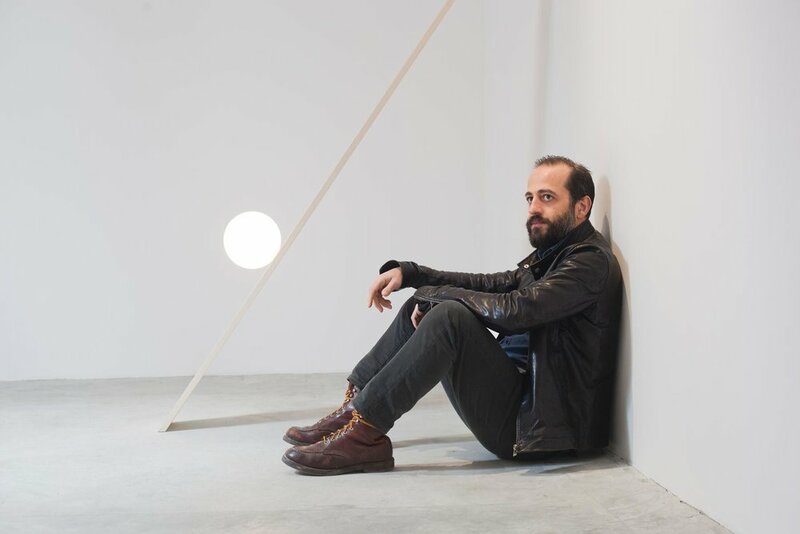 The celebrated talent of Michael Anastassiades is set to ignite Perth as Mobilia bring the London- based designer to Australian shores for the 2017 Design Circus. Best known for his sculptural lighting, Anastassiades’ pieces are positioned between fine art and industrial designs. His work is featured in the permanent collections of top cultural institutions including MoMA in New York and the V&A in London. With clients including Flos, Herman Miller, Swarovski Crystal Palace, Hussein Chalayan, and Lobmeyr, Anastassiades has cemented his name as a taste maker in the design world. Visiting Australia for the first time, the designer will host an exclusive talk at the State Theatre Centre for anyone and everyone who has an interest in design. “As a designer, I am amazed by the unpredictable ways that light exists in nature and how different geographies can affect our relationship with the world around us,” said Anastassiades. Anastassiades will continue the impressive Design Circus legacy paved by past guests Jaime Hayon, Patrizia Moroso and Doshi Levien. The annual charity event has become recognised as a platform for inspiring a culture of design in Western Australia through showcasing the illustrious perspective of the world’s style elite. 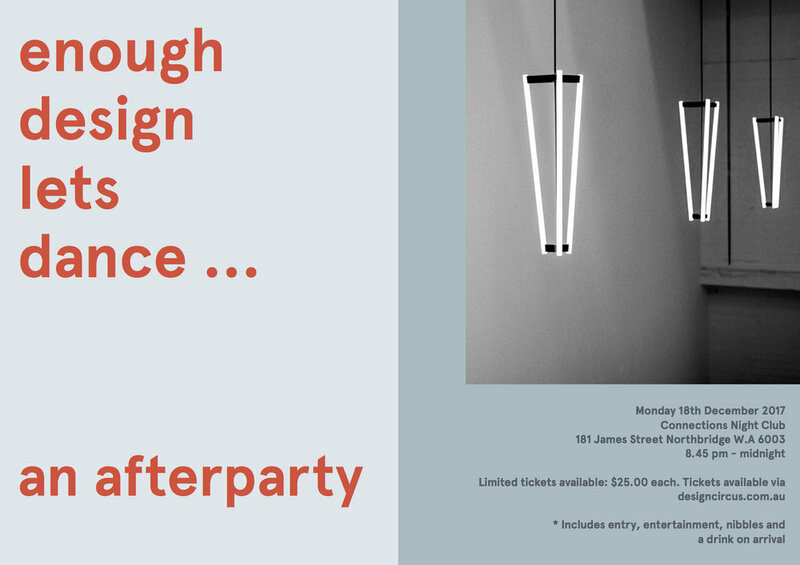 In addition to the presentation, Design Circus will collaborate with Caesarstone for an exciting exhibition featuring some of Western Australia’s top architects and designers. Held at the prestigious COMO The Treasury, the exhibition will see local design talent stepping out of their comfort zone and creating pieces of furniture or art utilising Caesarstone as the medium. Anastassiades will be joined by fellow design royalty Nipa Doshi of Doshi Levien and prominent property developer Adrian Fini to select nine works that will be showcased. Each piece will reference Anastassiades’ reductionist style and be part of a charity auction. Mobilia is committed to introducing Australia to some of the world’s finest design with a constantly evolving collection of furniture, lighting, flooring and accessories. To see him live please buy a ticket below. All proceeds will be donated to charity.